Due to very high ticket demand, there will be a second screening of this at 20.40 on the closing night of IFI Horrorthon (also introduced by Jessica Cameron) which will take place in Cinema 2. 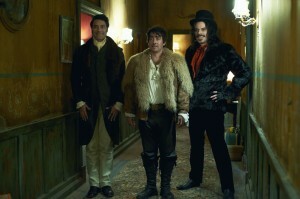 From the team behind Flight of the Conchords comes this mockumentaryabout house-sharing vampires in New Zealand. 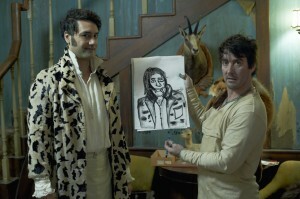 This very funny film will provide the perfect ending to this year’s festival. With short film, The Tour, and introduced by Jessica Cameron. Showing as part of IFI Horrorthon 2014 (October 23rd – 27th).